We were delighted to host an audience of senior leaders from across a range of industries at our Providing Leadership Through Change & Uncertainty event in Edinburgh this morning. Taking on two of the key challenges of providing leadership through change and uncertainty, our guest speakers delivered two very stimulating sessions. Trust is crucial but don’t give trust blindly. Transparency in relationships is important – but don’t kid anyone. Genuinely have an interest and a commitment to delivering mutual value. Look ahead and anticipate change. Business partnerships can be an effective route to access the capabilities needed to achieve real competitive advantage. Effective partnerships require a deep intent to create mutual value from both parties and continued investment in building trust at all levels. A partner can help you to look to the future and anticipate change, as disruption is coming more from outside your current market and traditional competitors. Our second speaker, our own Jill MacLean, led an extremely insightful and thought-provoking session on the importance of personal and corporate resilience through periods of continual change. She explored a number of key questions including: how can leaders build the capacity for resilience in their people? Look after your own resilience, i.e. know yourself: your triggers, the nature of your internal dialogue, and cultivate your self-awareness. Set up or add systems that explore how people experience being at work and working with others, e.g. coaching, wisdom circles and mindfulness. In other words, place attention and inquire into the ‘how’ not the ‘what’ and definitely NOT the ‘why’. 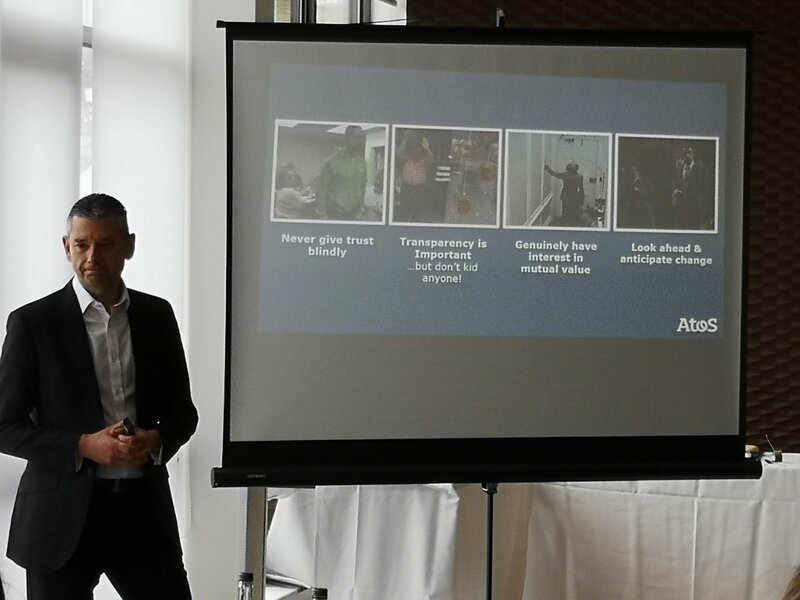 The keynotes were followed by very engaging and participative round table group discussions facilitated by members of the Customer Attuned team, looking at two areas in more detail. Firstly, what stops your organisation from turning intention into reality? Secondly, what do you do as a leader to support your own resilience and that of your team? 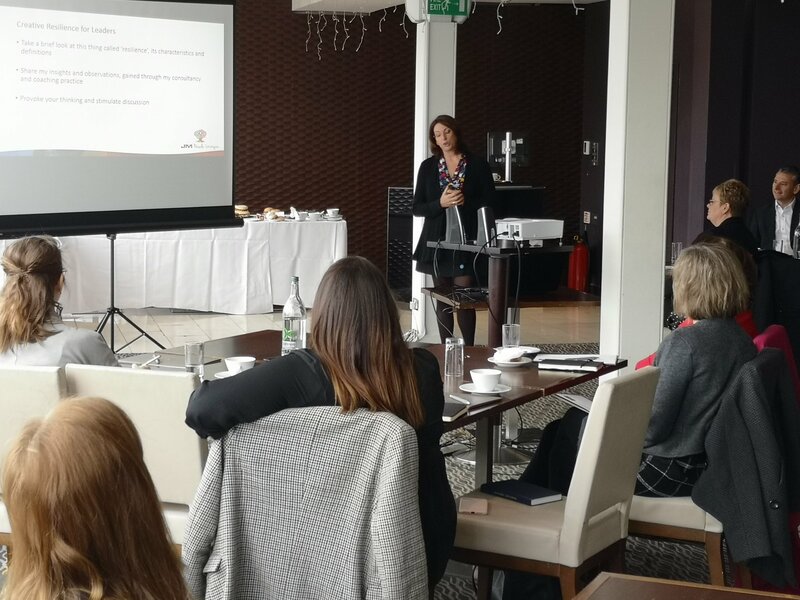 We run thought leadership events on a regular basis across the country – if you are interested in joining our wisdom circle get in touch and we can keep you in the loop.